“Aplastic anemia is a disease in which the bone marrow does not make enough blood cells for the body. 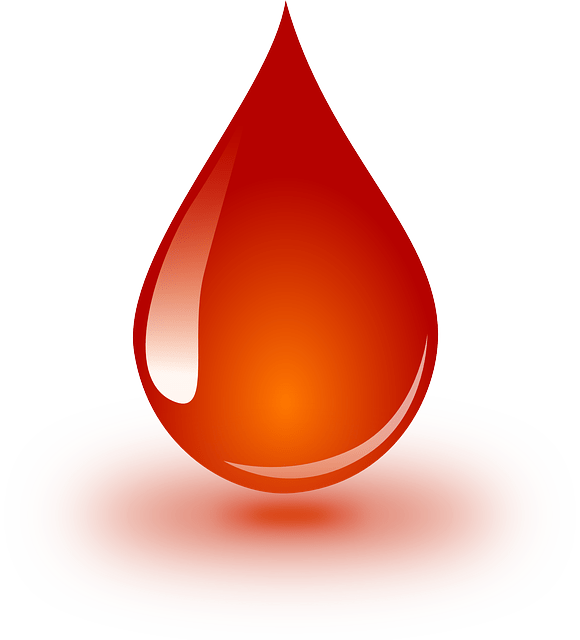 The 3 types of blood cells your body needs are: red blood cells (to carry oxygen), white blood cells (to fight infection), and platelets (to control bleeding). 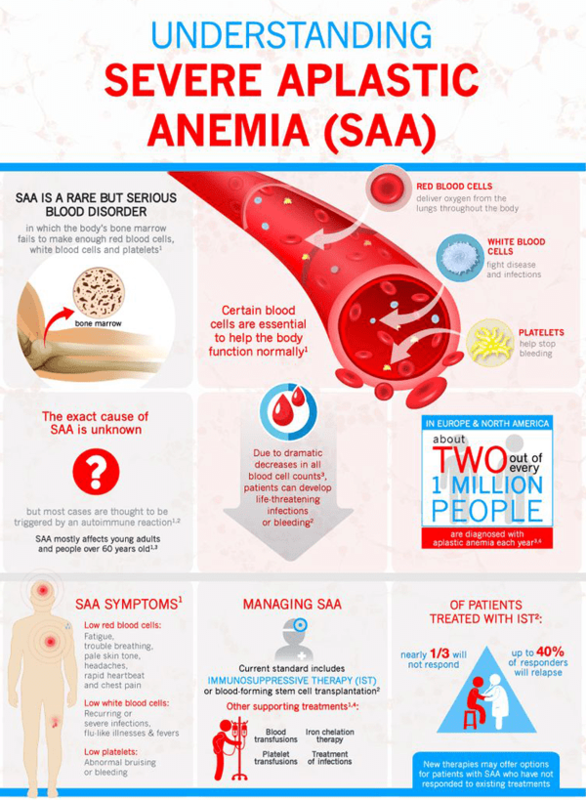 When all 3 types of blood cells are very low in number, the person has severe aplastic anemia (SAA). It occurs when the body slows or stops the production of healthy blood cells. Aplastic Anemia occurs when all 3 types of blood cells are low or depleted. White blood cells help fight infections. They are what fight germs, viruses and bacteria that your body is exposed to. Platelets are pieces of cells that are responsible for healing wounds & preventing bleeding by forming blood clots. If cut or injured, it is the platelets that make the blood sticky so it can clot and you don't bleed uncontrollably. The AAMDS International Foundation supports, connects & educates patients & health professionals on bone marrow failure diseases worldwide. They promote & invest in collaborative clinical research for treatments & cures for aplastic anemia, & related bone marrow failure diseases.